You have come to the realization that the office environment is not currently efficient or indeed you are growing. The layout and style of workstations needs to be changed. 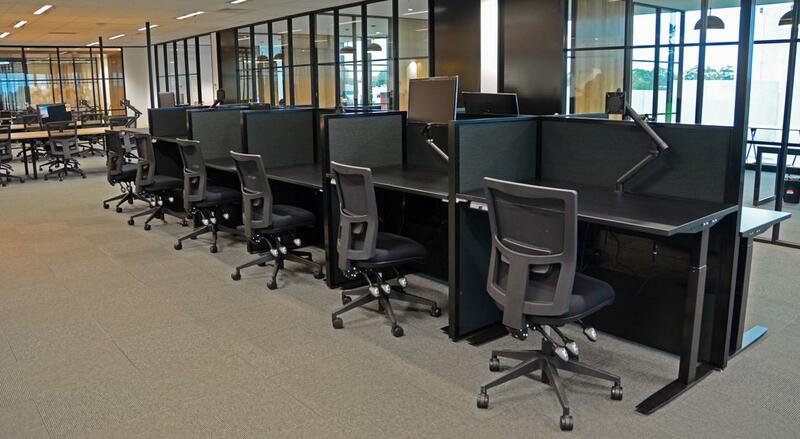 There is a huge array of options in workstations including the real focus on electric height workstations. The lay out to maximise efficiencies , options of screens, electrical and data considerations and now a real focus on sound acoustics can make this process quite daunting. Progressive specialise in taking you through the full process of understanding your needs and working with you to create the perfect solution. We provide a no obligation service of site visits, design consultation, plan drawings and final fitout including any data and electrical needs. Progressive create bespoke solutions for your workstation needs. We have a huge range of leg systems including electric height adjustable workstations. Our design processes starts with simple questions, what are your needs, what are your existing challenges, what do your staff think. It is all about the customer and understanding what they want to achieve then providing potential solutions and layouts. 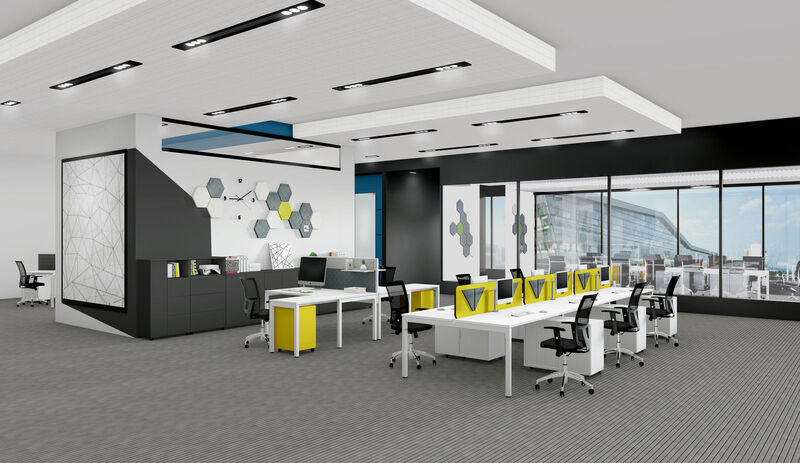 It could be a combination of Hot desks, fixed and adjustable height workstations plus break out space.